Frederick J. Gawronski is an attorney focusing in the areas of tax and bankruptcy law. 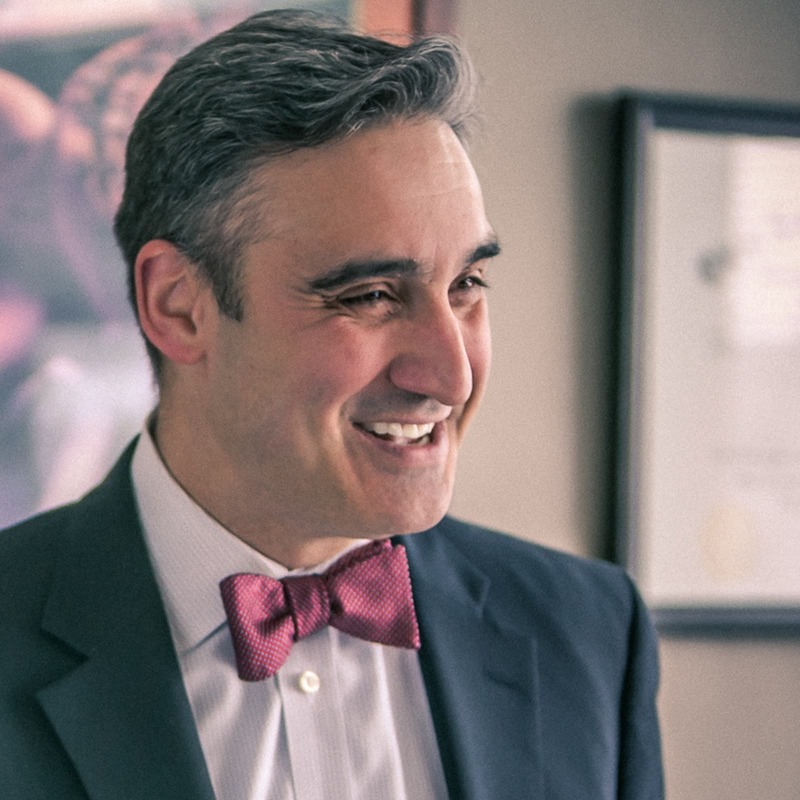 As a Buffalo native, Fred returned to the area after completing his LLM in Taxation from Villanova University in 1997. Starting with a regional accounting firm and moving to the Estate Planning Department of a mid-size law firm, Fred’s practice focused on corporate and individual tax compliance as well as sophisticated estate planning for closely held businesses and their owners. In 2002, Fred joined Donald T. Cook, PC, opened a second office in Manhattan and grew his practice to include tax planning, tax resolution and bankruptcy law. His primary clients included business owners and businesses with tax problems. Using a team based approach, Fred brought his experience and contacts from the accounting and financial worlds, providing advice and strategies developed over the years to reorganize, improve and “turn around” financially distressed situations. Using this approach, Fred has successfully represented various businesses across New York State, including temporary staffing companies, real estate development companies, restaurants, dental, medical and law practices. And as necessary, he has successfully represented the shareholders of those companies in civil and/or criminal proceedings with the various state and federal authorities.